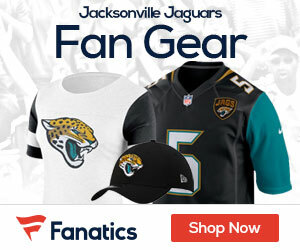 Today in Dallas, at a previously scheduled meeting, the National Football League’s owners will vote on whether or not to approve Wayne Weaver’s sale of the Jaguars to Shahid Khan, an Illinois businessman who would be the NFL’s first minority owner per Tania Ganguli of the Florida Times-Union. The league’s finance committee voted unanimously last week to recommend that the issue go before a vote of all the owners during a meeting in New York. Current Jaguars owner Wayne Weaver is a member of the finance committee, but recused himself for the vote. “I am really optimistic that we are going to get thing done and you are going to have a great new owner in Jacksonville,” Weaver said last week in New York.